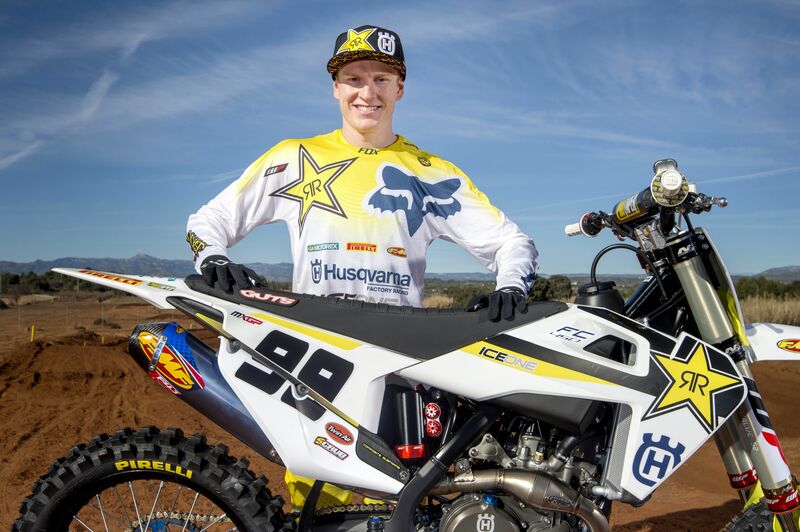 Husqvarna Motorcycles regrettably announce that Rockstar Energy Husqvarna Factory Racing’s Max Anstie will not compete in this weekend’s MXGP of Portugal as he recovers from the concussion sustained following a crash during warm-up for round three of the Motocross World Championship – the GP of Comunitat Valenciana, Spain. Resting ahead of the recent GP of Trentino in Italy, Max did all that he could to be ready for a return to competition. However, after only a few laps of practice he soon realised that he was unable to race and took no further part in the GP. Undergoing further medical checks, Max has been advised to take further rest and as a result will miss this weekend’s GP of Portugal. Max will return to racing when he is fully fit and ready to do so.